If there’s one thing that sparks joy, it’s photos. And when photography prints are showcased in albums and books, they’re time machines. They take us to a magical place called memory. Ready to learn how to sell photography prints to your clients? Our guide will help you set achievable goals and fine-tune your sales process – for FREE! Your clients asked you for help printing their photos. You promised your family you’d print more of your own photos. When the stars align, and your kids go to bed early, you might even get some quiet moments to design a family album. But do you have a system in place for printing photos? Learning how to sell photography prints is an essential skill for photographers. When you incorporate products like albums and books into your offerings, you create additional revenue opportunities for your studio. Choose your product line, establish a sales system, and build a more sustainable photography business. Photos by Laura Martha, courtesy Folio Albums. Learn how to sell photography prints with a FREE Printing Guide! You can interact with the Printing Guide online, but we recommend printing it out. (See what we did there?) Hand-write product ideas, sketch in margins, and dream up albums. Get your free guide to selling photography prints. Photos by Laura Martha, courtesy of Folio Albums. Get Focused: The Guide to Printing Photos. Learn how to sell photography prints – albums, books, canvases, and more. Fill your content calendar with topics that will inspire your clients to buy more photos. Discover data that proves the value of printed photos. 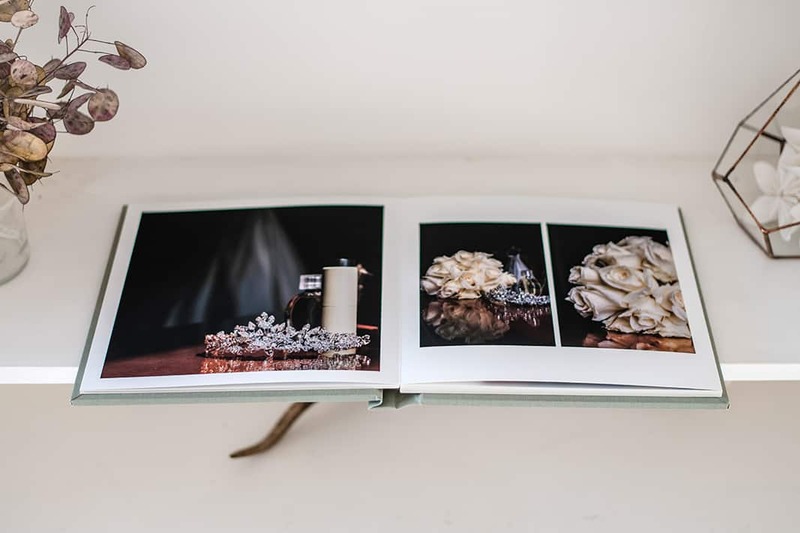 Photos by Laura Martha, courtesy of Folio Albums. How will you paint a picture of possibility for your clients’ memories? 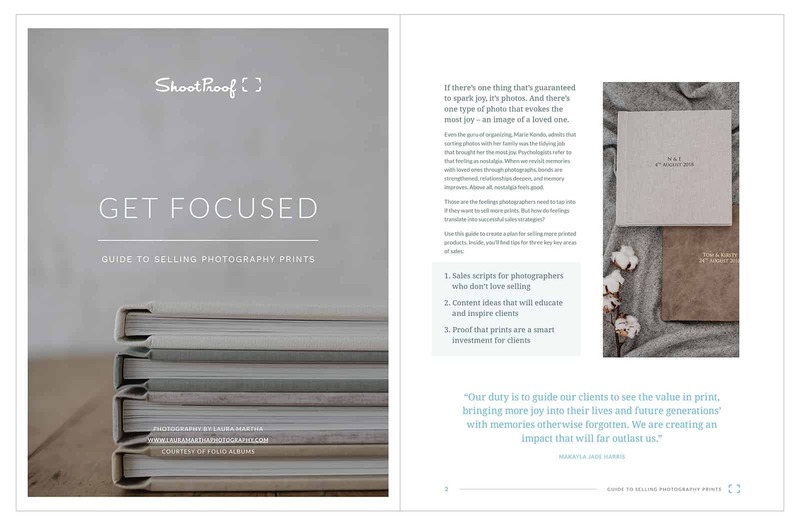 Use the Photographer’s Printing Guide to create products that will stand the test of time – for you and your clients. 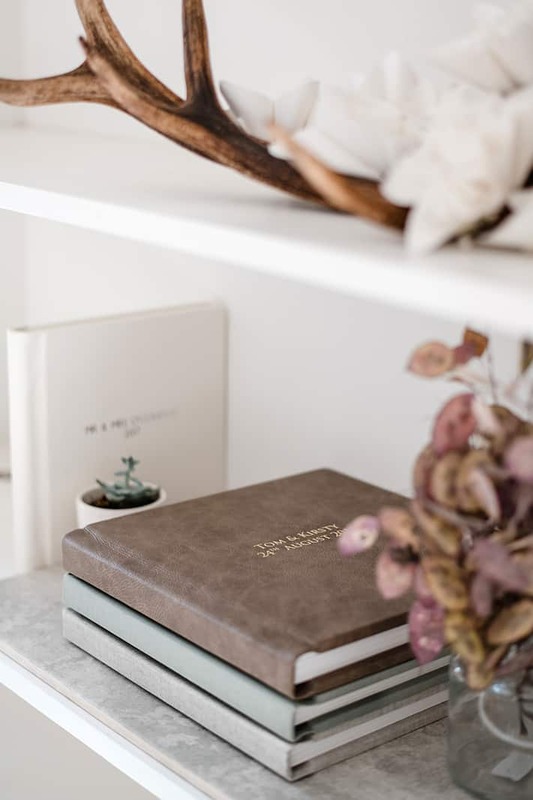 Share your favorite photo products in the comments below. Maybe your experience will inspire someone else’s!